I'm a guitarist, engineer, and mixer who spent a decade as the go-to editor for Joey Sturgis, Dave Otero, and other top metal producers before taking a more concerted effort towards producing and mixing bands on my own. My deep background in tracking, editing, and mix engineering allows me to quickly hone-in problem areas and make the best out of any given source sound. I currently work as an engineer and co-mixer alongside producer WZRD BLD aka Drew Fulk, where I craft tones and help mix records for bands like Emmure, Chelsea Grin, Cane Hill, and Fit For A King. I'm also taking on my own mixing and mastering projects - if you play in, or have recorded songs for any new and exciting heavy bands that are looking for a defined, realistic, and crushingly heavy sound, please get in touch via the form below! What can I help you accomplish? 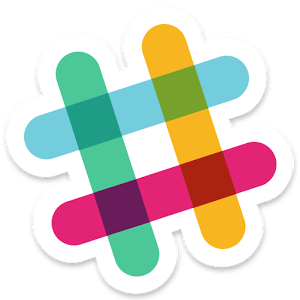 Slack is a chat program similar to AIM/IRC, but with a ton of modern features and functionality that make it a great resource for productive discussions around a specific topic. I've made a team called AudioEngineering and would love to have others in the AE community join and contribute - click here to join!